We are the only beverage distribution company in Friuli with a selection of over 1.500 local and non-local products. A large catalog of wine, beer, food and service material is at your disposal. 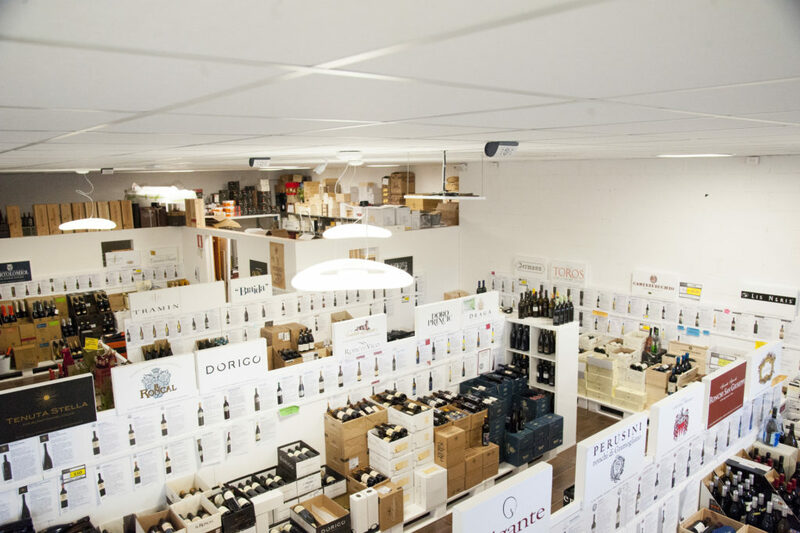 After 20 years of experience in the market of wine distribution, today we can show you more than 100 wines for prompt delivery, guiding you through the best selection for your business. We select for you the best labeled wines from the Collio and from the Oriental Hills, from the region and from all Italy, giving you the possibility to even buy a single bottle of your favorite brand per type. We also select for you the best beers: on tap and bottled but also refined Italian and foreign craft beer. Spirits, whiskey, gin and grappas. Sparkling wines, Champagne. And furthermore, food specialties such as Olive Oil, Balsamic vinegar and snacks. A big choice for all age groups and needs: ranging from the bar to the pizzeria, from the wine bar to the restaurant.